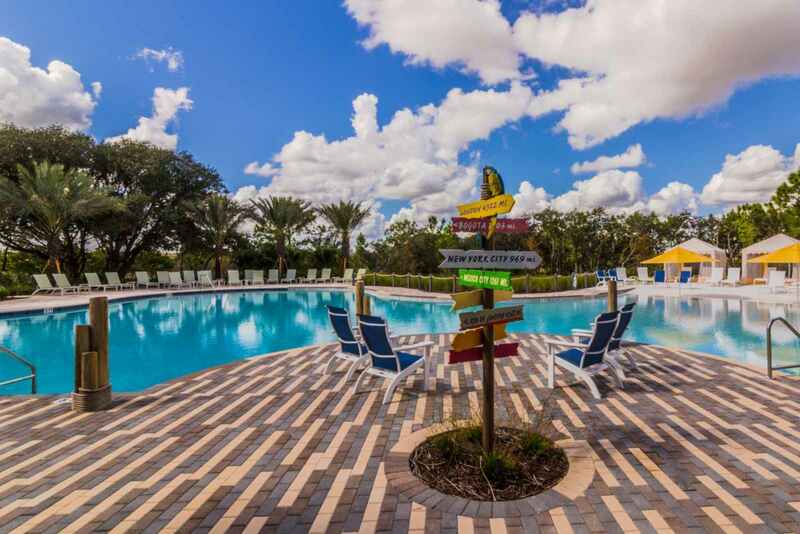 Browse our luxury vacation home, condo, villa and townhouse rentals in Orlando, Florida and other Florida destinations. We are known for the best quality rentals and the best vacation rental deals in Florida! Contact Florida Sunshine Vacation Rentals, LLC.